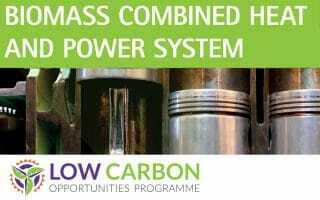 You may find that as your business grows so too does the cost of running it, which is why it pays to be resource efficient wherever possible. Saving money on vital overheads such as energy costs can contribute directly to your future profitability and success. 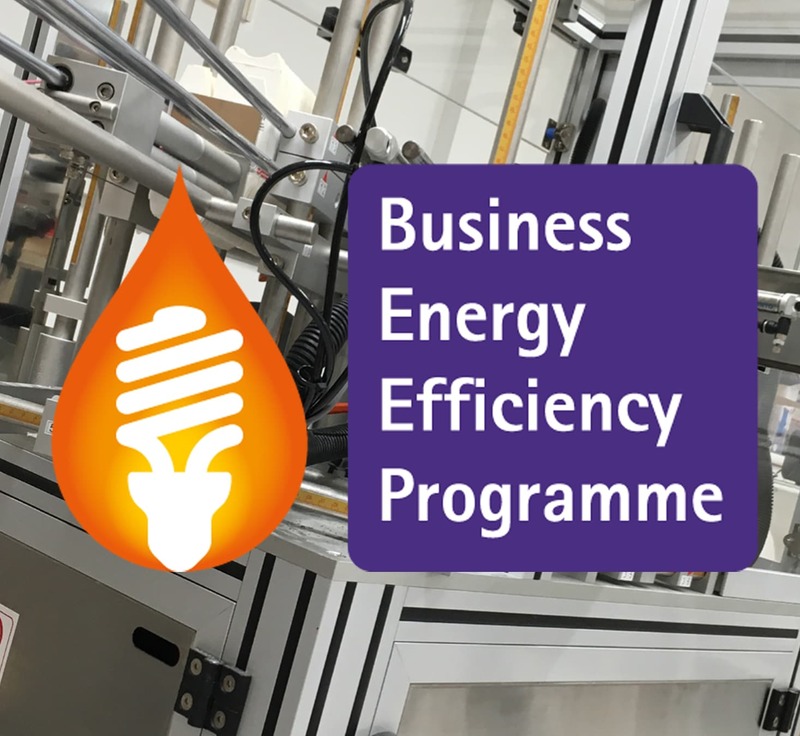 The Business Energy Efficiency Programme (BEEP) is available to help SMEs in Worcestershire become more energy efficient. 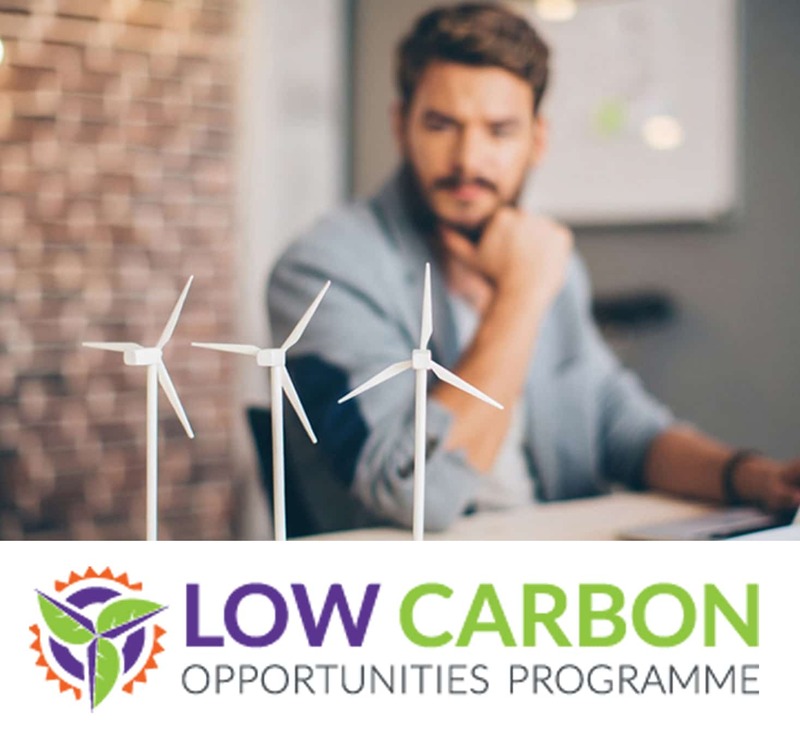 Free energy assessments and grants are available to eligible businesses throughout Worcestershire, Herefordshire and Telford & Wrekin. 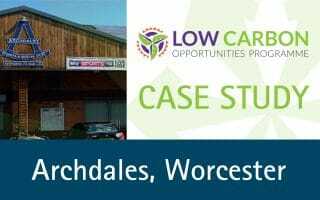 If you’d like to find out more, please call us today on 01905 677 888 or email us with your details and we’ll get back to you. Can’t wait to start saving money? 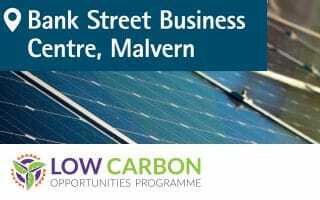 Speak to Worcestershire Business Central today for a more resource efficient tomorrow.